The power of a Mac with the soul of an iPhone. It’s a big week for Apple, with the Mac mini, MacBook Air, and iPad Pro all landing on Friday. 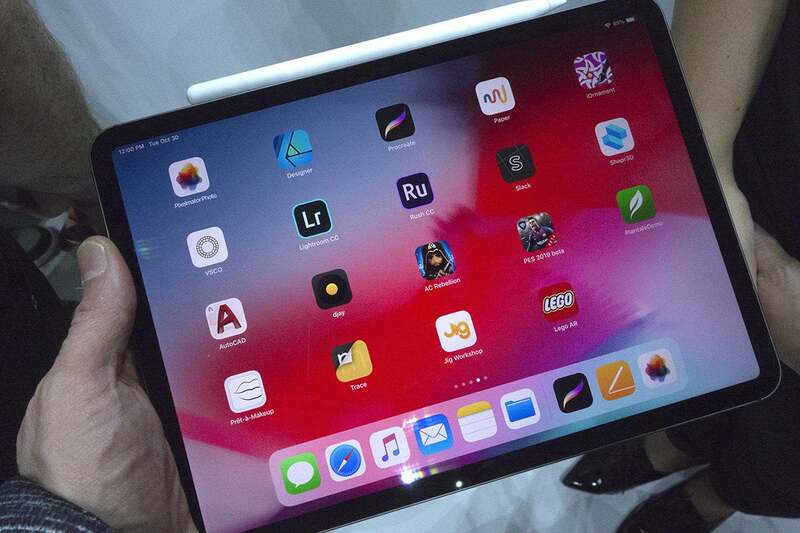 It’s unlikely you’ll be buying all three—unless you have a few thousand dollars lying around—so you may be trying to decide whether the new iPad Pro is good enough to be your primary device. If the early reviews are any indication, it’s probably not. Reviewers found USB-C is a big improvement over Lightning but were still frustrated by its limitations. 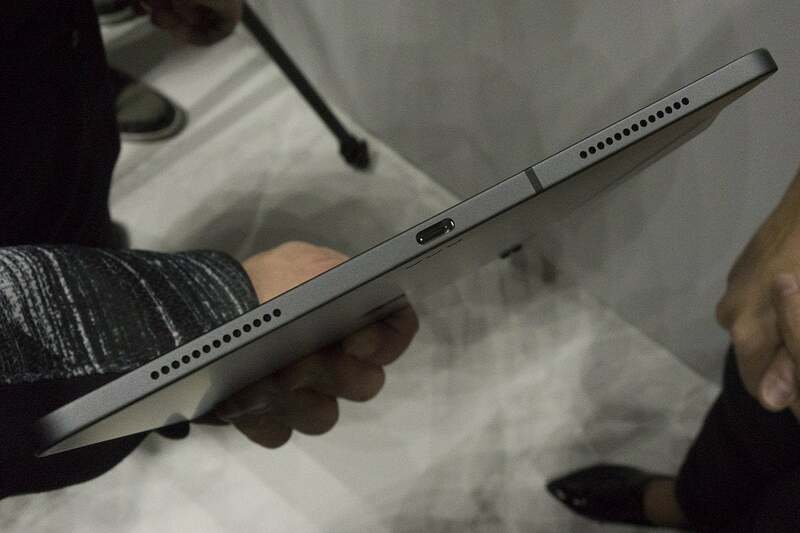 John Gruber, Daring Fireball: "They’re tablets, yes, but there’s no just to them. Dollar for dollar, they’re a better value than any MacBook Apple has ever made. They match — and in some areas exceed — the CPU and GPU performance of MacBook Pros that cost $3000 or more. 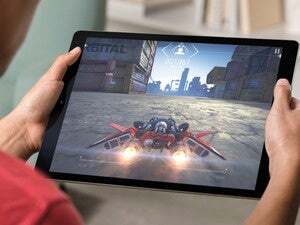 These are serious iPads for serious iPad users."